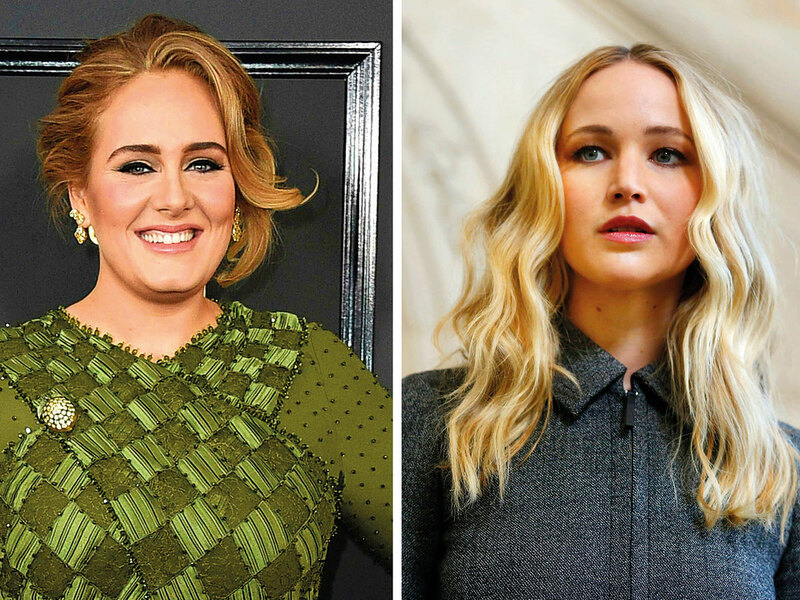 Bar patrons in New York’s Greenwich Village were in the right place at the right time when Adele and Jennifer Lawrence showed up. The Daily News reports Grammy-winning singer Adele and her Oscar-winning actress pal hit a bar called Pieces on Friday night, to the delight of the crowd. They drank and danced and schmoozed, hugging fans and taking selfies while the crowd applauded.